Come take a look inside via 360 virtual tour our beautiful restaurant as we have decorated it in a “rat pack” old style Italian theme. Our walls are covered in Frank Sinatra memorabilia, themes from Italy and New York, as well as all the greetings from celebrities. 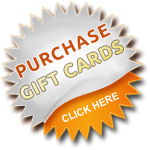 Our Italian Restaurant in Tampa provides live entertainment 7 days a week at our one of a kind piano bar. 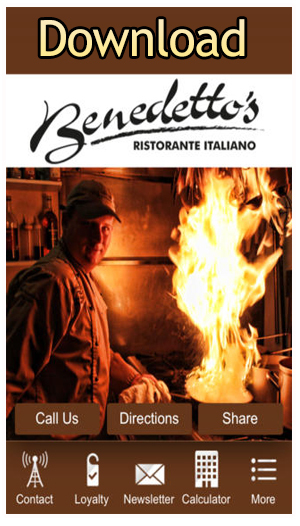 Cater your event here as Benedetto’s is a great location for rehearsal dinners, birthdays, and corporate parties. Get your event catered today by calling Chef Ben or our hostess.